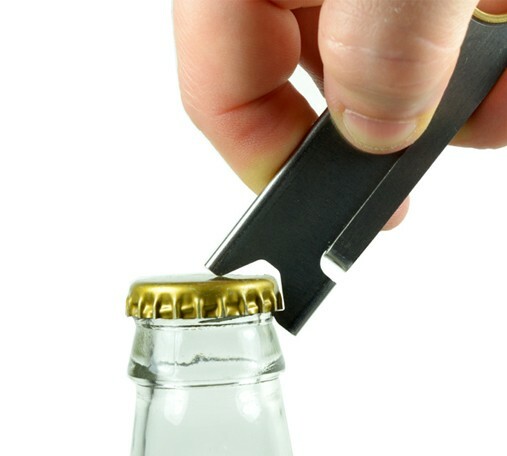 The Screwpop Company started out with a simple tool that allowed people to have easy access to a bottle opener that doubled as a screwdriver and fit on a key ring. 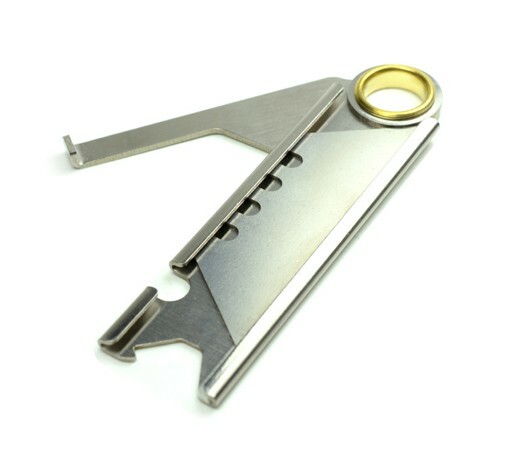 Now, a few years later, they have a number of bottle openers that all feature secondary tools, the latest being the Screwpop Utility Knife. The best knife is the one you have on you, and with Screwpop’s new Utility Knife, you are sure to always have a Utility Knife within reach. Like their other tools, the Screwpop Utility Knife is small enough to fit on a key ring and also doubles as a bottle opener. I always try to carry a knife on me because I often have the need to open up a package, cut some string or rope, or cut any number of other things. 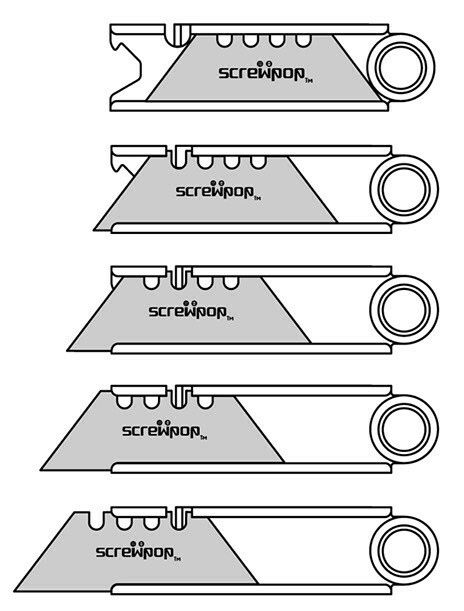 What I like about Screwpop’s Utility Knife is that it can handle most daily cutting needs, it can easily fit inside a pocket, and its blade can be changed when it gets dull. 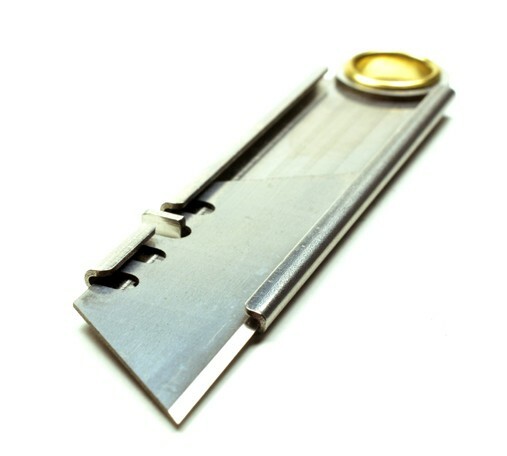 The knife uses a standard utility blade that can be depth adjusted using the notches in the blade and the lever locking system built into the Screwpop Utility Knife. 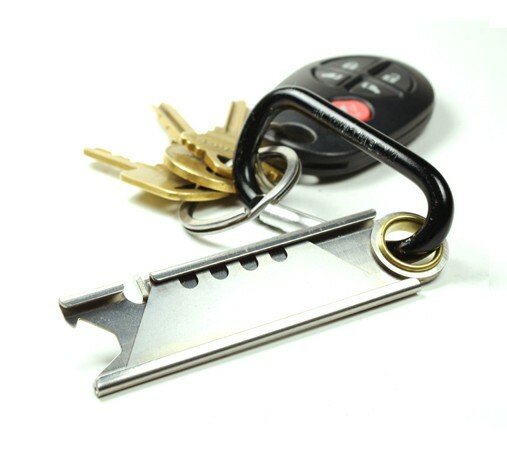 Priced at only $6.95, the Screwpop Utility Knife sounds like a bargain.